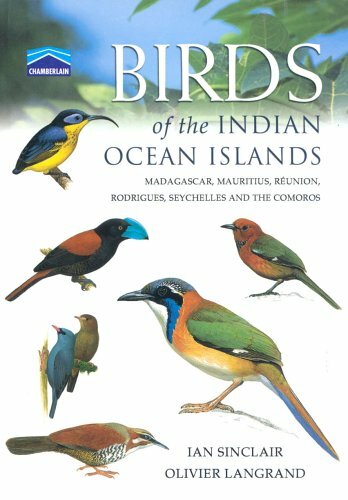 Following in the format of "Sasol Birds of Southern Africa", this guide presents all the birds of Madagascar and the other Indian Ocean islands (Seychelles, Reunion, Mauritius and Mascarenes), a great many species of which are endemic to these islands. In field guide form, this text presents concise descriptions of each species, highlighting diagnostic features for ease of identification. Differences between sexes and plumages are discussed as well as the status of the bird, its habitat and call. Distribution maps accompany each entry. The birds are illustrated in full colour and where necessary are depicted in all plumages relevant to identification (male, female and immature). In-flight illustrations present the bird from above and below, providing comprehensive coverage of the birds in the field.